﻿ Hot, humid, and remote, Guanaja, along Honduras’s Mosquito Coast, isn’t all that inviting. 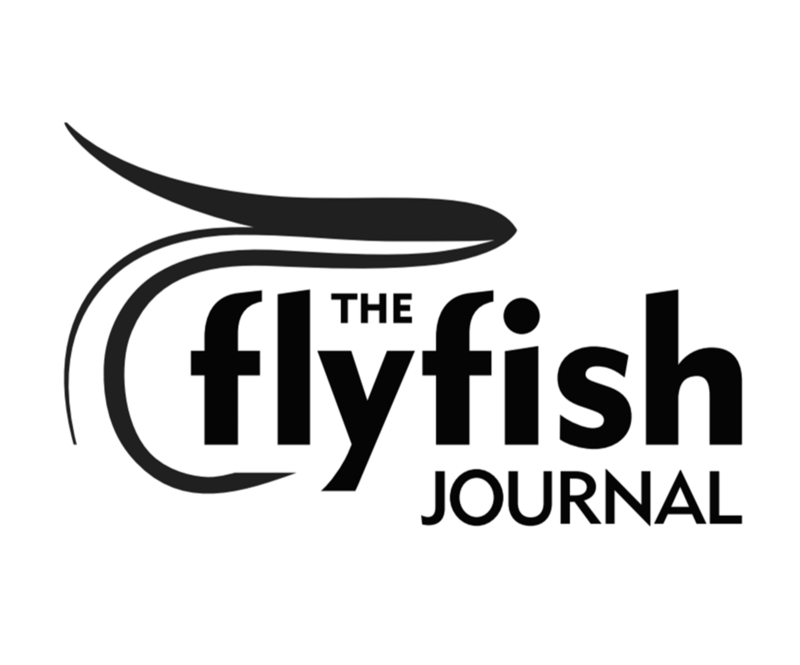 But that hasn’t stopped American fly-fishing guide Steve Brown and Rankin Jackson, who grew up in Mangrove Bight, from developing one of the world’s most productive bonefish and permit fisheries there. Beyond the Horizon, from the filmmakers at Cold Collaborative, chronicles their adventure.